Matt Williams is the Chief Operating Officer and Vice President of Policy and Advocacy for Knowledge Works and has held multiple roles within the organization for over 11 years. Prior to that, he taught and ran a grant program at Baylor University. Williams has a Master’s in Education focusing on curriculum and instruction. North Dakota is not alone it pursuing innovative education opportunities. Williams says it’s a policy area that is emerging fast. He says in 2012, less than half of the states had any sort of policies around personalized, competency based or innovative learning. 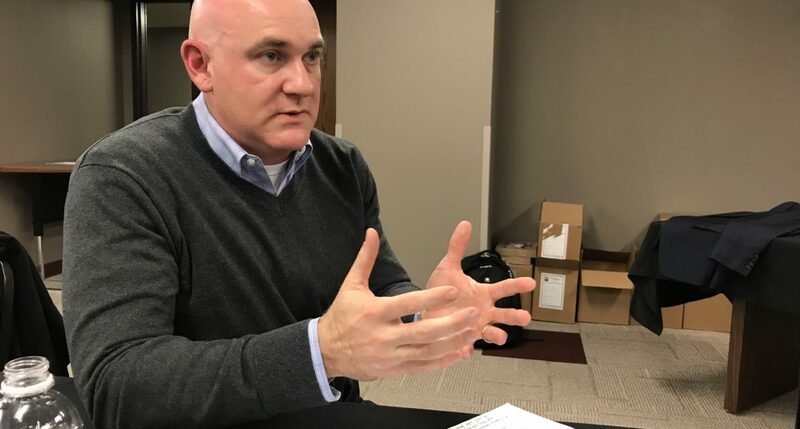 Now, he says, almost all states do including around half that have invested in an innovative program or pilot as North Dakota did with SB 2186 in the 2017 legislative session.